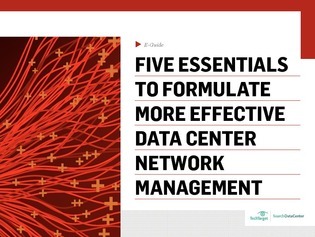 Data center network management is a multi-pronged process, starting with a topology that accounts for growth. From there, administrators can make a push toward more advanced features, including software-defined networking—but must take care to consider the types of cables they use, emerging networking standards, and more. Do you have a strategy set in stone for modern data center networking?